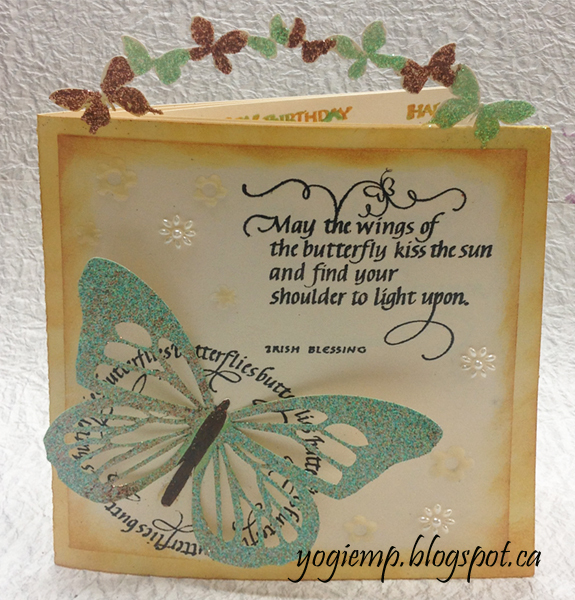 I'm also using a few quote/sentiment stamps from Quietfire Design "Butterfly Circle - May The Wings" 5pce set; "Follow Your Dreams..."; and "Happy Birthday Plain and Simple" 7pce set. Thanks for joining us at Incy Wincy challenges. 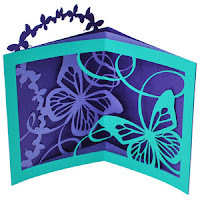 Beautiful card, such a warming sentiment. Thanks for joining us over at Penny's and taking part in our Challenge. Hope to see you again. 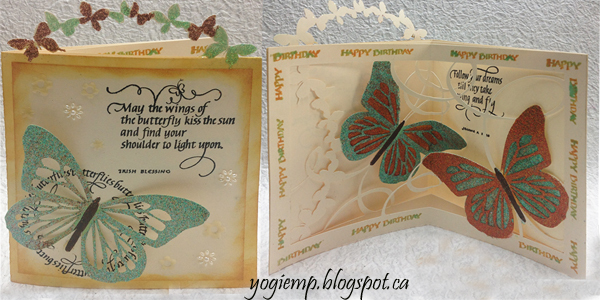 Fantastic card.So many beautiful details inside and out.Thanks for joining us at Craft Your Passion.Hope to see you again next week. So pretty! Love how it opens and pops out a bit. Beautiful details! 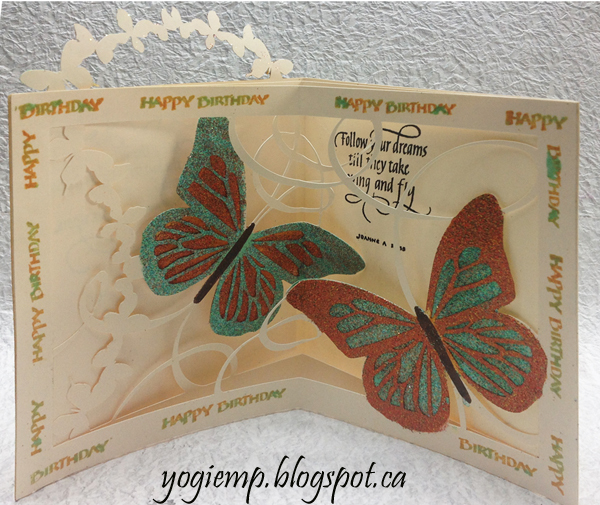 .Thanks for joining us at Craft Your Passion with this pretty card.